Daniela Swarowsky chose the Wasserette / Zwaanshals 255a as the location for this project.  The Wasserette is a classic laundry shop where local people from diverse nationalities and backgrounds come to wash their clothes. It is owned and run by a Moroccan family. The shop serves as an informal meeting point, one of the few platforms where cultures mix. People sit, wait and chat about life. In May 2002, Daniela Swarowsky chose this environment to install a monitor and VCR inside opposite the waiting area where changing video programs related to questions of identity, home, and the neighbourhood were shown. 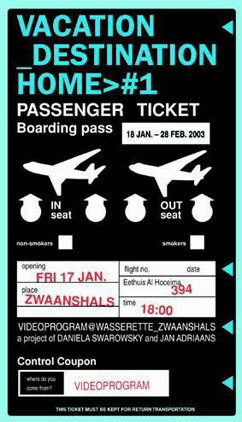 In the second half of 2002, this video program evolved into Vacation_Destination>Home which Daniela Swarowsky developed together with Jan Adriaans and opened in January 2003 at the Wasserette.